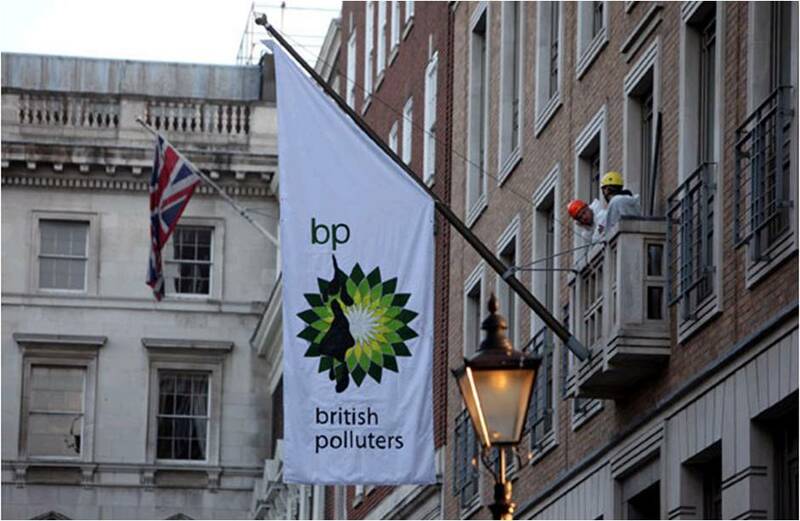 Greenpeace activists scaled the London headquarters of BP this mornign and hung a modified and attacking version of their logo outside. 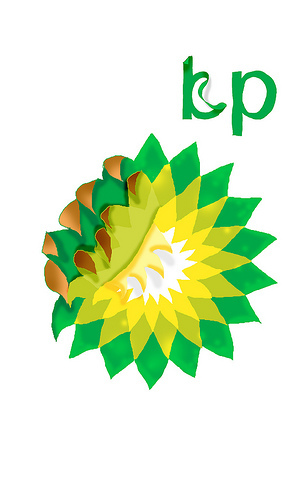 This direct action coincided with their user-generated competition to re-brand BP. You can see all the entries here. There are some incredible submissions already, below is my favourite so far. Previous Was 2010 an online election?